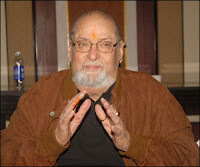 Shammi Kapoor passed away on Sunday (August 14) morning in Mumbai. His health went down severely last week and he was admitted at Breach Candy hospital where he was on ventilator support. 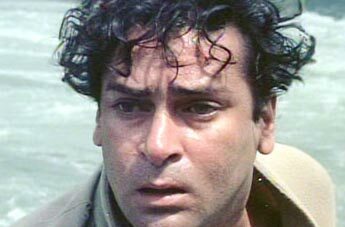 Kapoor was suffering from chronic renal failure. The veteran Bollywood actor and director, 79, was admitted to the Breach Candy hospital last Sunday, where he ultimately passed away. His condition was very critical on Saturday (August 13) night. Hordes of his well-wishers and fans had made a beeline for Breach Candy hospital on Saturday. 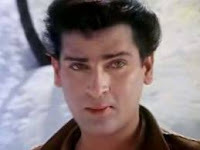 Shammi Kapoor debuted in Bollywood in 1953 with the film Jeevan Jyoti and went on to deliver several hits. He was one of the biggest and most celebrated stars of the 1950s and 1960s known mainly for his romantic films like Junglee, Tumsa Nahin Dekha, Dil Deke Dekho, Professor, Kashmir Ki Kali, An Evening In Paris, Brahmachari, Tum Se Achcha Kaun Hai and many more. Shammi Kapoor was known for his unique style and high energy. He was also undoubtedly one of the best dancers of his generation and brilliant comic timing which can be witnessed in most of his films. The veteran actor recently shot with his grand-nephew, Ranbir Kapoor, for the latter’s upcoming film Rockstar. With the death of Shammi Kapoor, Bollywood has lost a gem today and the ‘Yahoo’ star will be missed by millions. Ready For Some Comic Relief!